Happy Mother’s Day! Like and Share to win for your mum! Mum: a housekeeper, an educator, a cook, a counsellor and a chauffeur. Here’s a big shout-out to all the mummies out there! Thank you for your unconditional love and your tireless efforts in nurturing your child. Our future generation is molded by your callused hands and we cannot do without you. To express our heartfelt gratitude and respect, we are conducting a lucky draw giveaway of our eco-friendly and healthy products made of rice husks. 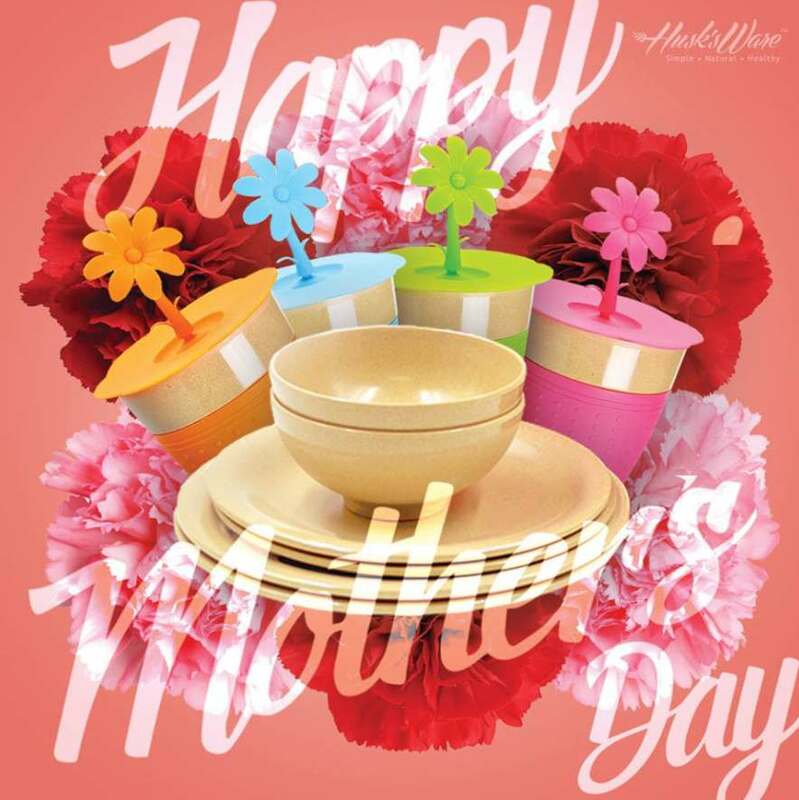 Whether you are a mother yourself or would like to win those items for your mum, we welcome you to participate! Step1- Like Our Husk’sWare FB page! Step3- Tag 3 of your friends under comments whom you would like them to win this! Find out more at Husk’s Ware Singapore.